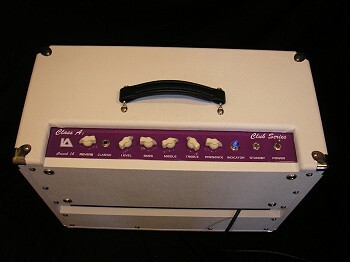 Crunch 15 Combo : Amplifiers : Combos : Industrial Amps Inc.
Crunch 15 Combo  Industrial Amps Inc.
15 Watt, Single Channel Combo. 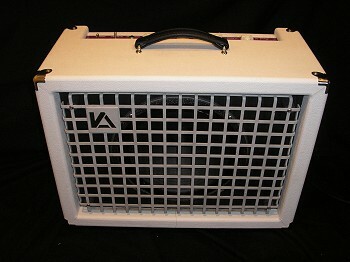 Point to Point Hand Wired 1x12 all Tube Guitar amp. Microphone can be used with Guitar or Bass Guitar in shared Y-Jack wire arrangement. Voiced for sparkling clean to a nice overdrive crunch. Great for studio and club. Did you purchase the Crunch 15 Combo? Feel free to submit a review. Reviews will be posted pending submission review and approval.